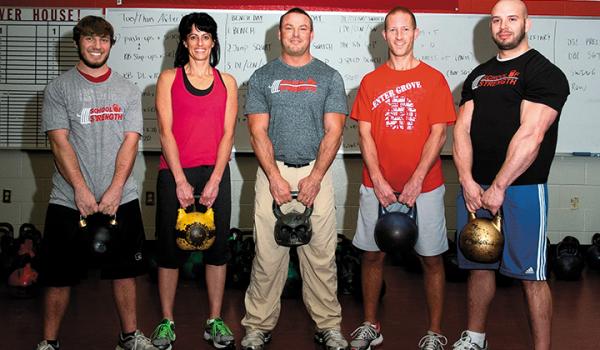 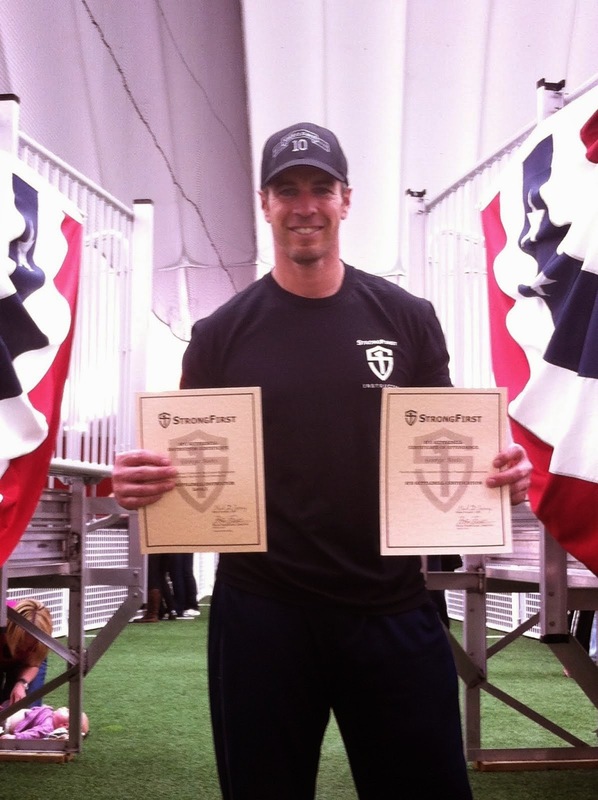 Receive first class personal instruction from one of the nation's top kettlebell strength and conditioning coaches. 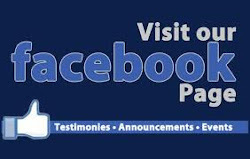 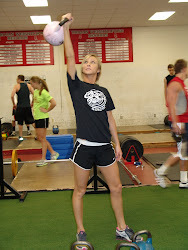 We are located at 2717 S. Morgantown Rd., Greenwood, IN at Center Grove High School. 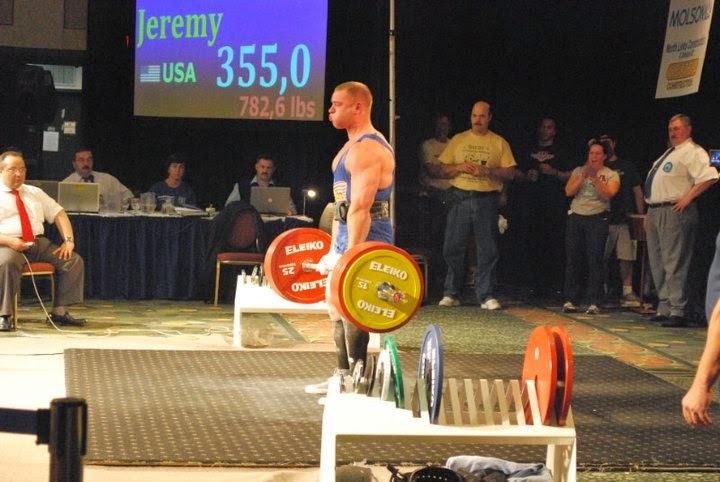 Enter Door #6. 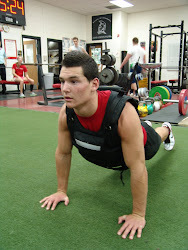 Are you ready to lose fat, build muscle, or take your sports performance to the next level? 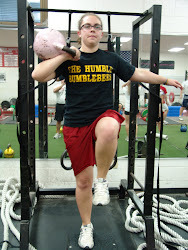 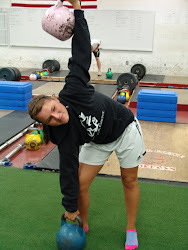 No other training tool works the ENTIRE BODY and EVERY PERFORMANCE SYSTEM of the human body like the kettlebell. 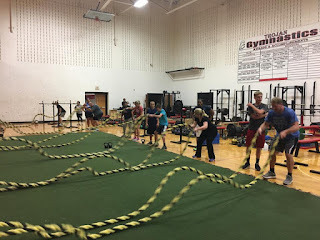 Within a 60 minute workout you can build muscle, burn fat, increase flexibility, increase tendon and ligament strength to prevent or rehabilitate injury, increase your VO2 max, as well as maximize speed and explosive strength. 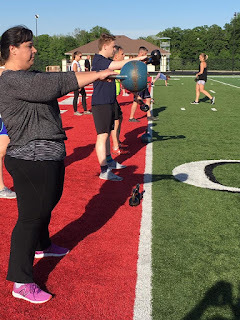 Once the hard-kept secret of elite athletes, special forces and 'manly' men, the kettlebell is now becoming the preferred tool for men, women and athletes who are tired of not seeing results—and who demand exceptional physical performance! 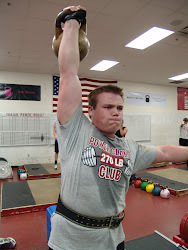 Let Coach Mills show you the way. 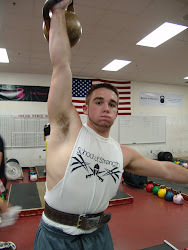 MEN, ARE YOU READY TO STEP UP TO THE KETTLEBELL CHALLENGE? 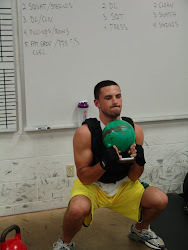 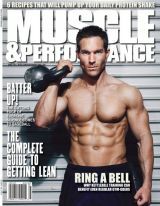 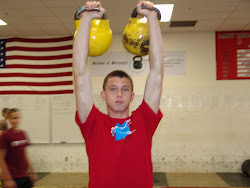 MEN, Pavel says “kettlebells melt fat without the dishonor of aerobics." 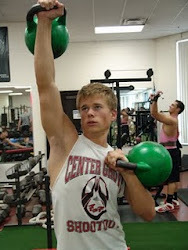 High repetition kettlebell training is an aerobic workout with muscle building effects. 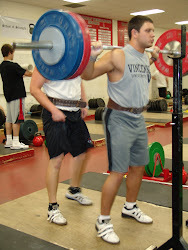 If you are overweight, you will lean out. 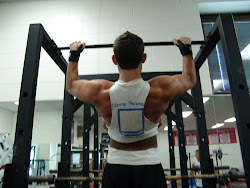 If you are skinny, you will build up. 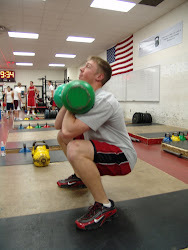 The Russian kettlebell is a powerful tool for fixing your body composition, whichever way it needs fixing. 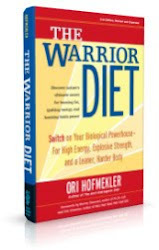 No need to do aerobics or slow boring cardio anymore. 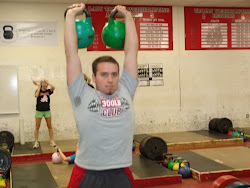 Kettlebells will make you feel like a man. 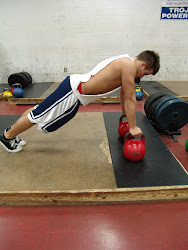 Kettlebells won’t create big bulky muscles, unless you are a man who is training hard and heavy and that is what you are looking for. 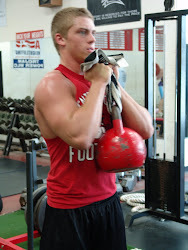 Kettlebells make a man as strong as they look, you will LOOK STRONG and you will BE STRONG. 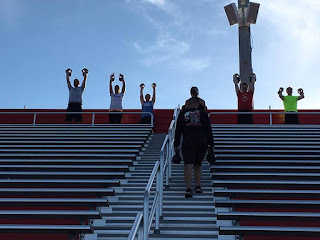 You will burn body fat, give your muscles definition, strengthen tendons and ligaments and create “real world” functional strength that will improve the performance of everything you do. 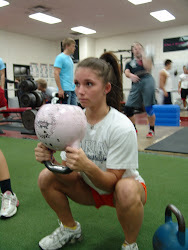 Women, Dare to Be Strong AND Beautiful! 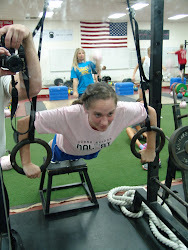 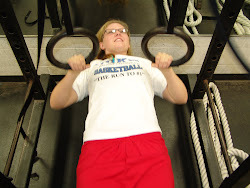 Women have you always wanted to see what "real" strength training would do for your body but were afraid to try? 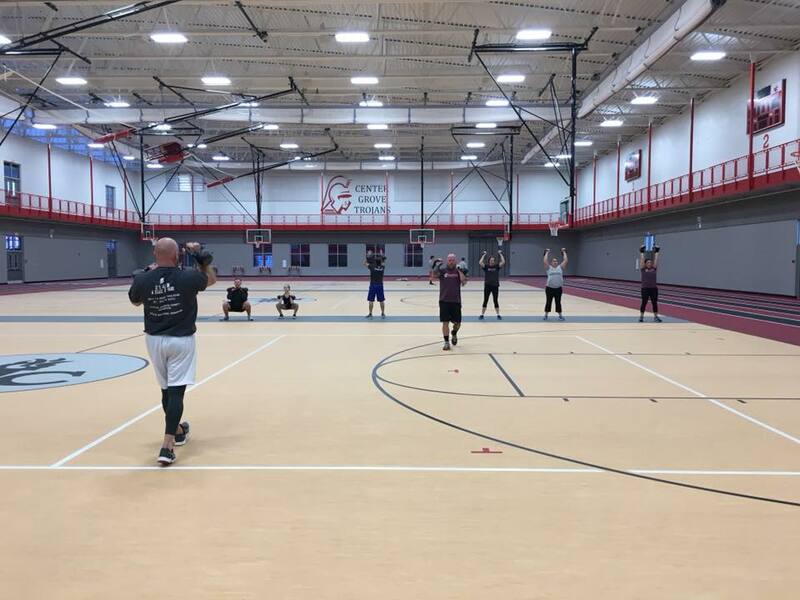 Our goal is to melt the fat off of your body, while strengthening the muscles and bones (the type of strength you need to promote overall health and fight the effects of aging). 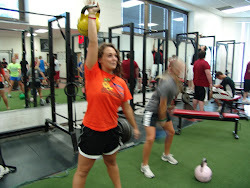 Kettlebell training builds strength (which tones muscles) and provides an amazing cardio workout. 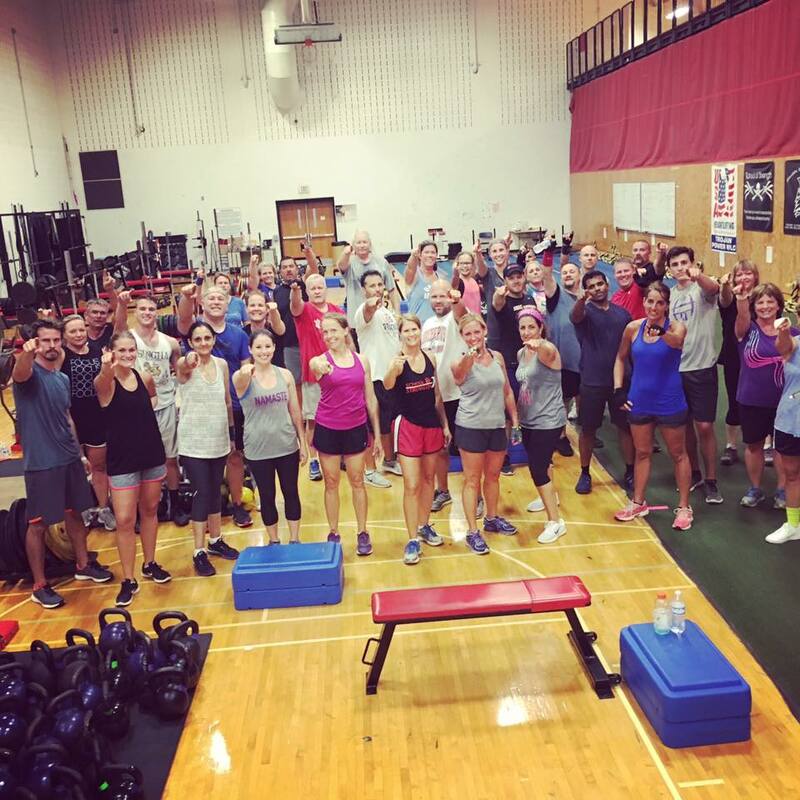 60 minutes of training 3 days per week will absolutely CHANGE YOUR LIFE AND YOUR BODY! 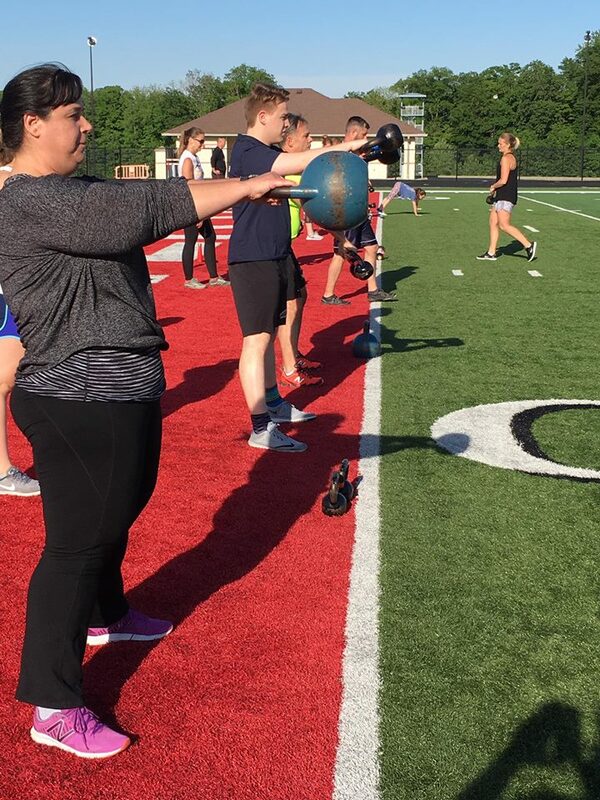 The Russian Kettlebell Gives You Faster Fat Loss, with More Rapid Gains in Strength and Endurance Than Any Other Exercise Tool on the Planet! Our Boot Camp offers CUTTING EDGE fitness concepts paired with tried and true old school training methods to improve STRENGTH, POWER & ATHLETICISM. 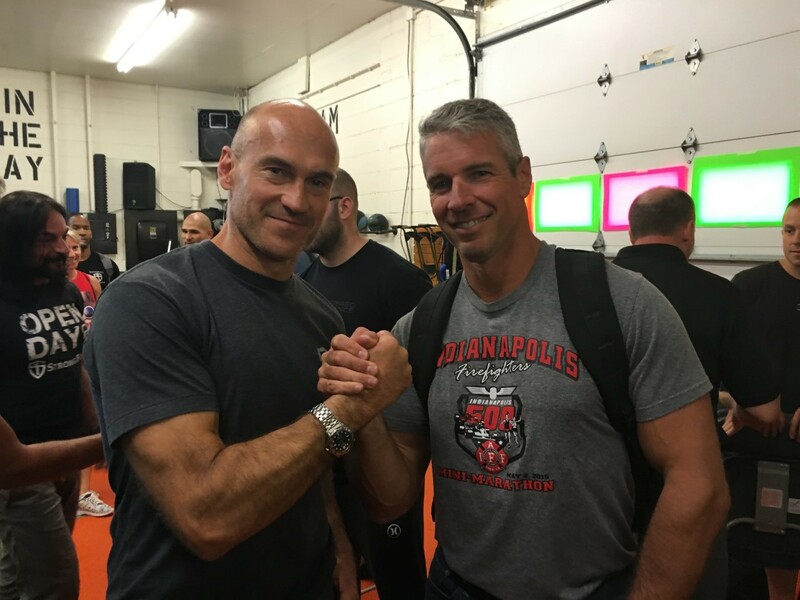 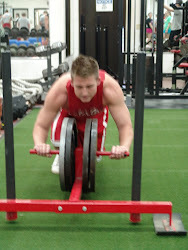 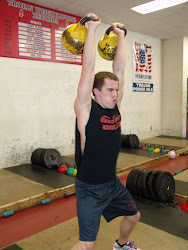 Come learn some of The Old Time Training Secrets That Puts Those “Shiny Machines” to Shame. 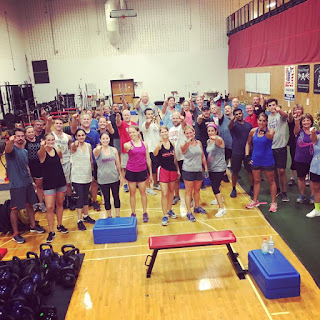 The School Of Strength Kettlebell Boot Camp is for those of you who are interested in the quickest, safest, and most effective methods of training for getting lean and strong while having tons of energy. 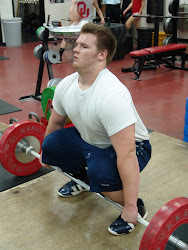 These methods are secrets and not many know them. 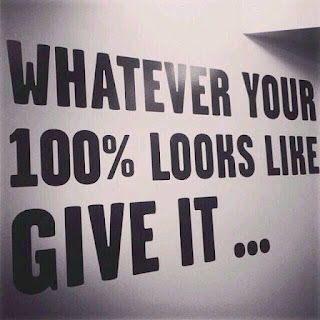 We do because we live it. 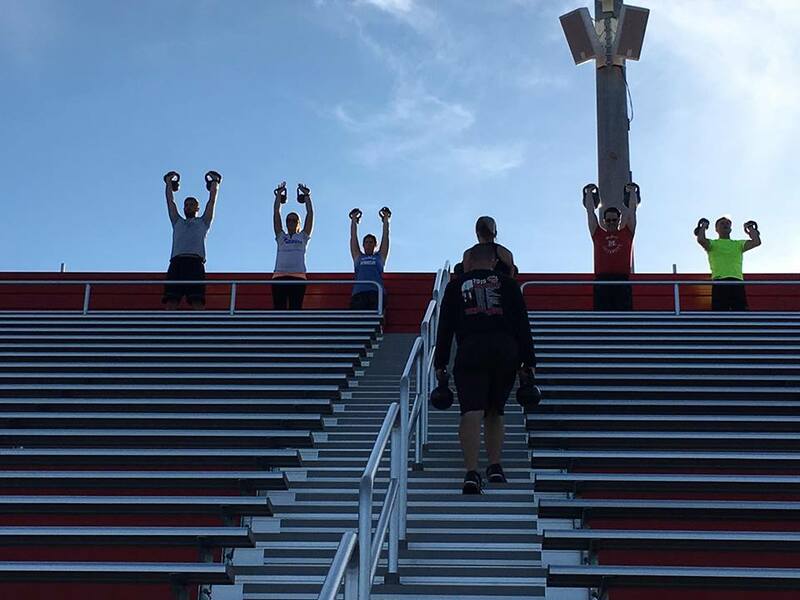 It is our passion and our obsession. 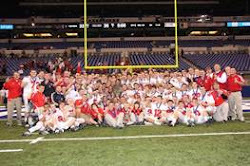 This is a family, a culture, a community, a way of life. Discover How Our Simple System of Training Guarantees Faster Fat Loss, Rapid Muscle Gain, Higher Performance and Dramatic Power! 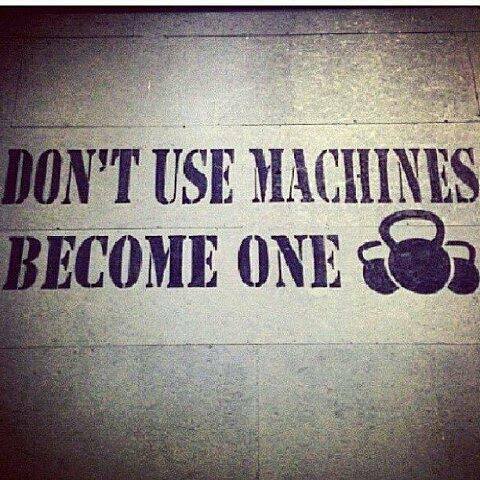 THE ONLY SYSTEM YOU NEED! 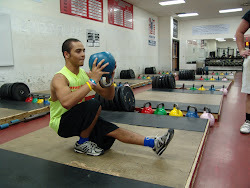 Many people believe they must separate their workouts into strength training, flexibility, cardio and core conditioning. 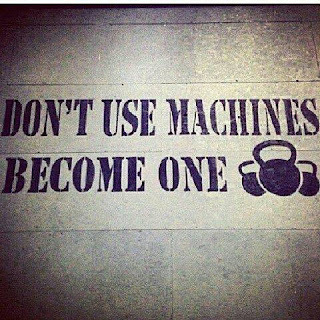 In kettlebell training this is not true because kettlebells combine all these components of fitness in one challenging workout. 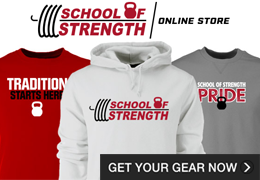 For people who want their training all in one, it's by far the best bang for your buck. 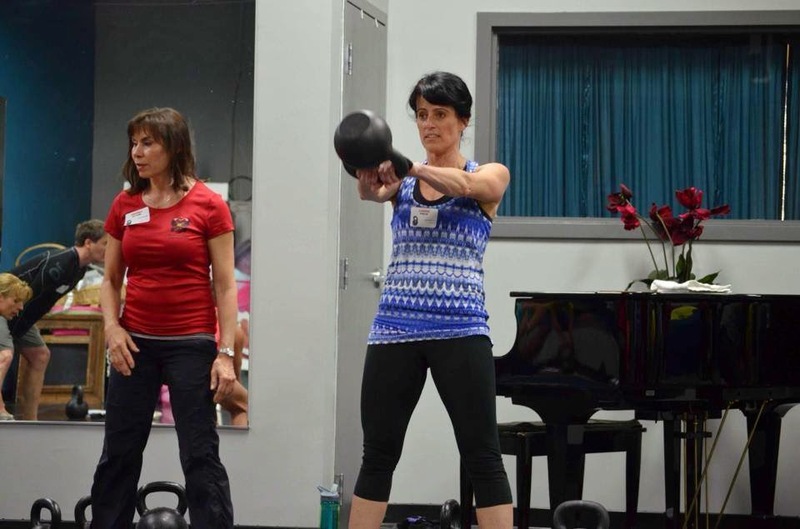 Rather than do an hour of aerobics, and an hour of resistance, you can get it all done in one hour or less with kettlebells. 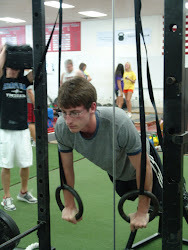 Just think, in less than 60 minutes you could have the most demanding, fun, and beneficial workout of your life. 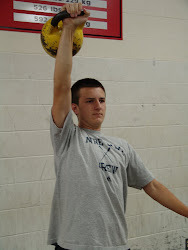 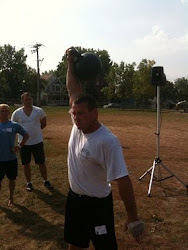 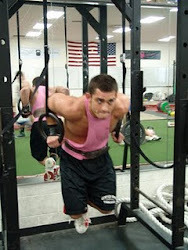 Kettlebells are not my only exercise tools, we do utilize many other methods of training in our system. 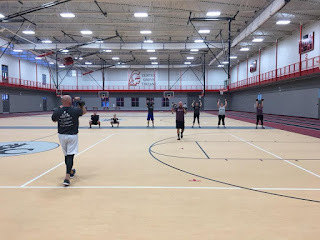 Having said that I am a HUGE believer in their effectiveness and efficiency in helping people of all ages and fitness levels reach their goals. 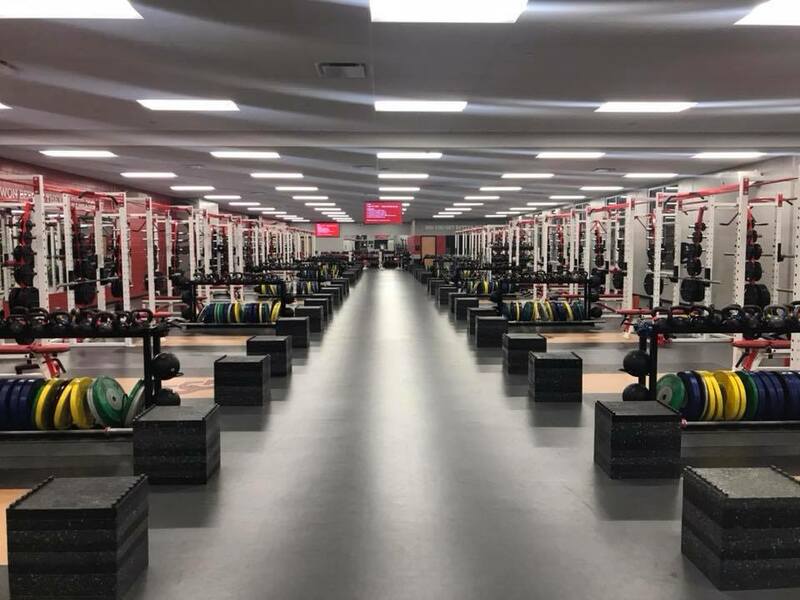 We have a brand new 8,300 Square Foot Weight Room with 20 platforms, 20 Squat Racks, 20 Benches and over 400 Kettlebells! 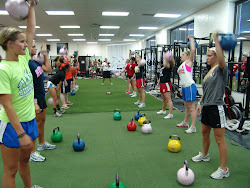 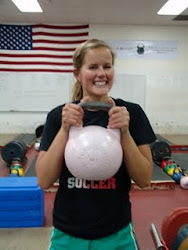 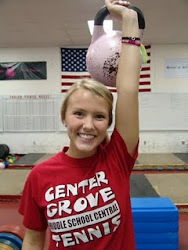 We have the largest Kettlebell gym in the United States!!! 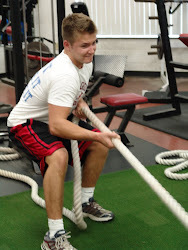 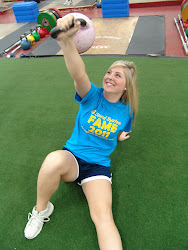 We also have 6,000 Square feet in our balcony gym for Battling Ropes, Sleds, and Medballs! 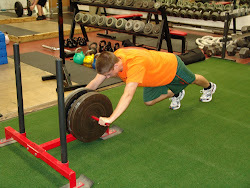 We have an indoor activity center where we do movement based workouts with a 200 meter track! 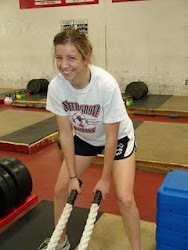 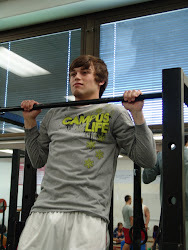 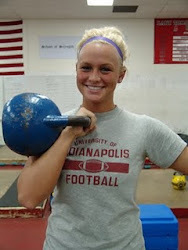 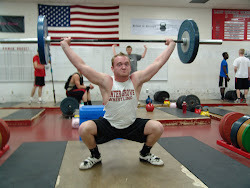 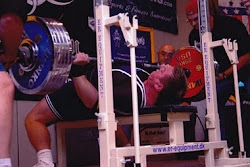 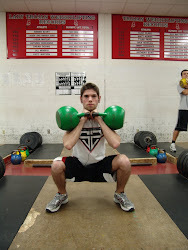 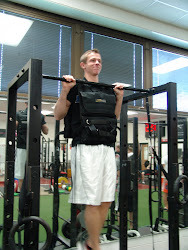 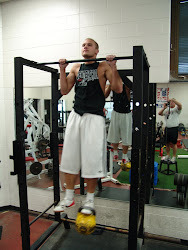 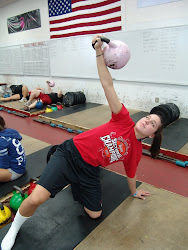 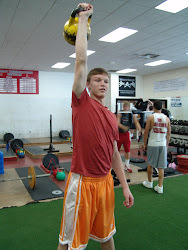 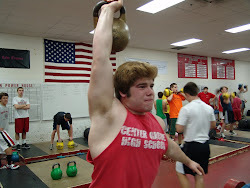 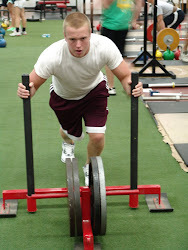 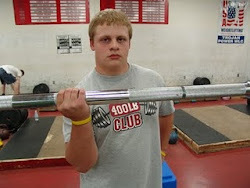 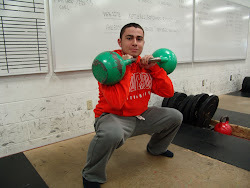 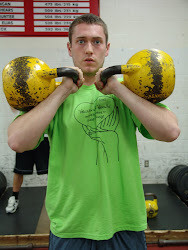 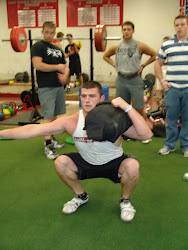 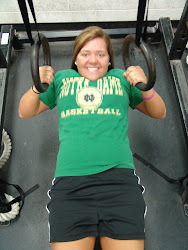 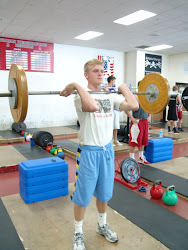 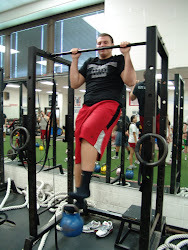 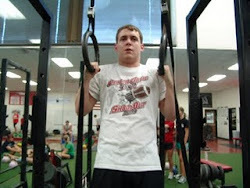 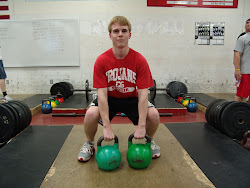 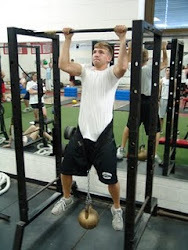 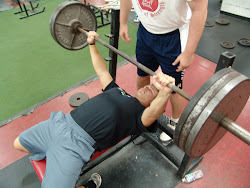 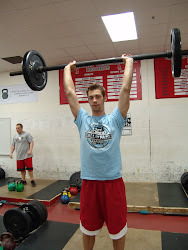 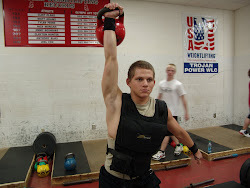 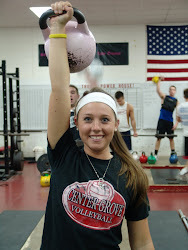 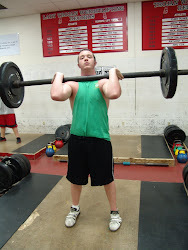 At THE School of Strength you will learn how to lift Kettbells and Barbells correctly and safely. 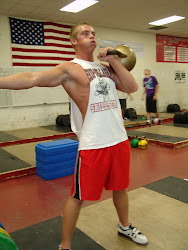 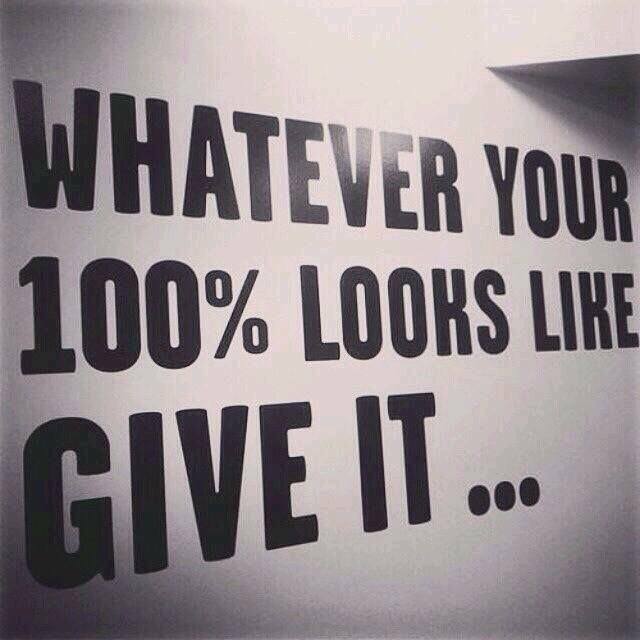 The Kettlebell comes first, then the barbell comes next. 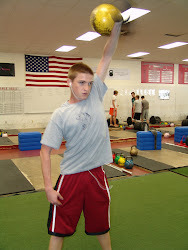 After that you choose how you want to do the movement. 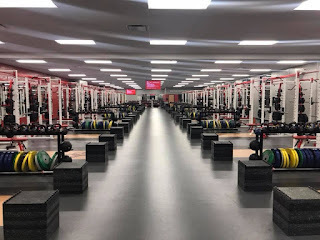 What makes our program so different? 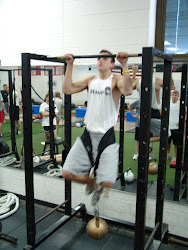 The main principle is that we train movements and not muscle groups, our body is a machine and should be trained as a unit. 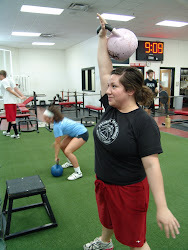 Basic kettlebell exercises are the biggest and most athletic movements in existence. 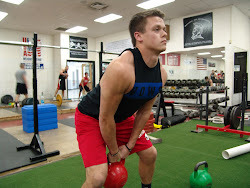 These are the best exercises to give a complete package of loaded movements that stress the whole body in exactly the patterns that get used in sports and in life. 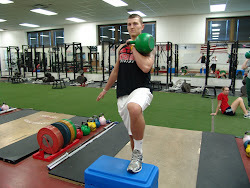 Most lifts will be done on the feet and all lifts will strengthen the core. 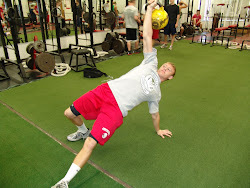 It is critical to your success that you master these movements through persistant and patient practice.